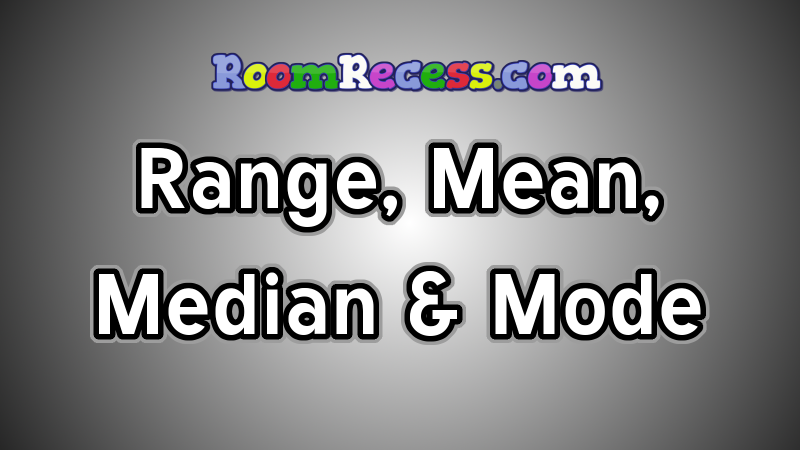 Key Points: Finding range, mean, median & mode of a set of numbers. Range is the difference between the largest and smallest numbers in a set. Mode is the number that occurs most often in the set. Mean is the average of all numbers in the set. Median is the number that is listed in the middle of a set that has been put in order from least to greatest.